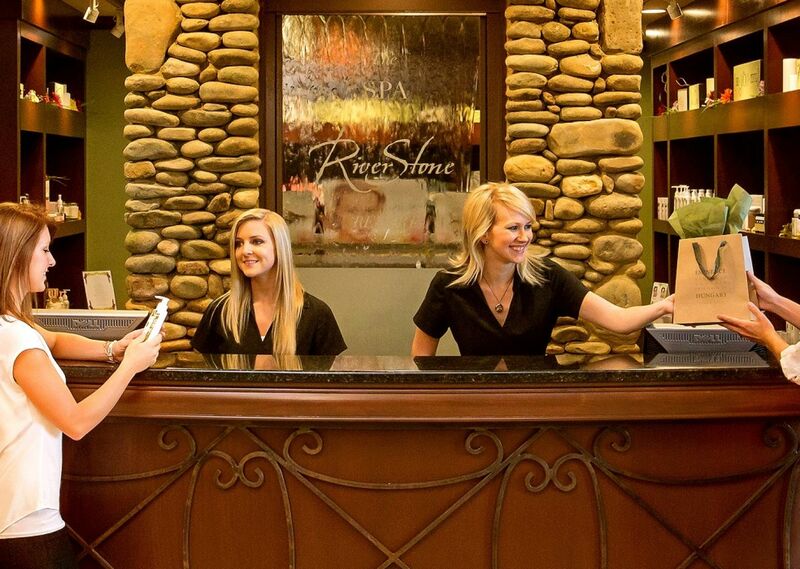 Sink into relaxation and let your worries wash away at RiverStone Resort & Spa, offering a full complement of day spa services in Pigeon Forge, Tennessee. Retreat from the daily grind with a wide variety of tranquil treatments minutes from the scenic Smoky Mountains and Gatlinburg. Complete your relaxing getaway with our seasonal spa packages for head-to-toe savings or easily book individual treatments online. The Spa at RiverStone offers a host of massage therapy treatments that can be customized to match your needs. 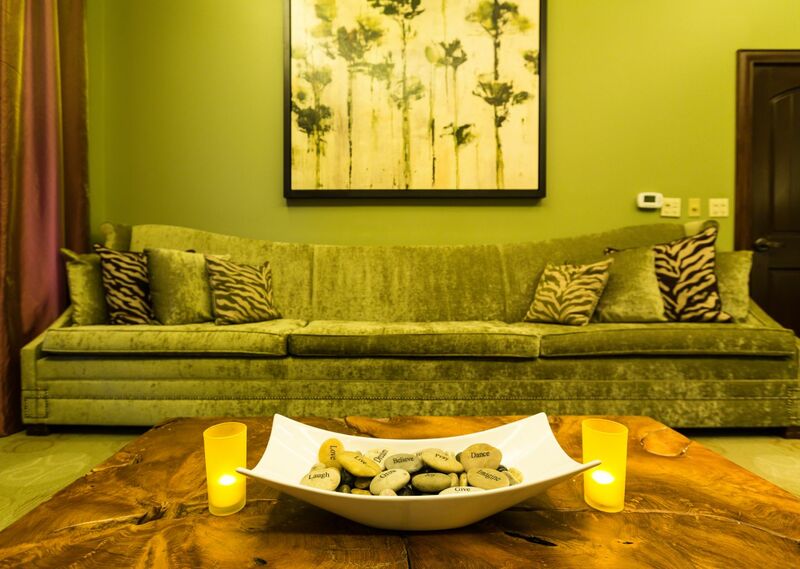 From our full-service RiverStone Signature therapy to a simple Relaxation Massage, our trained professionals can deliver the ultimate in relaxation. 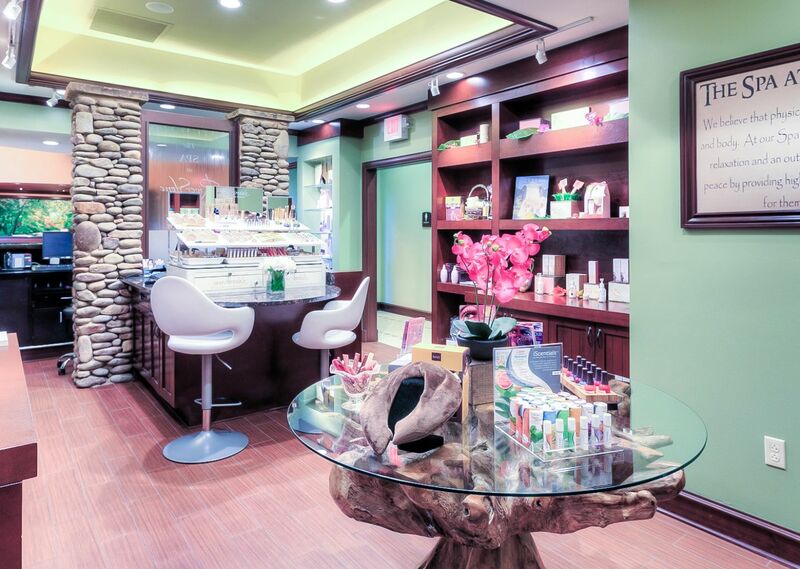 Replenish and renew your skin and nails with healing Facials and Nail Treatment services at RiverStone Spa. 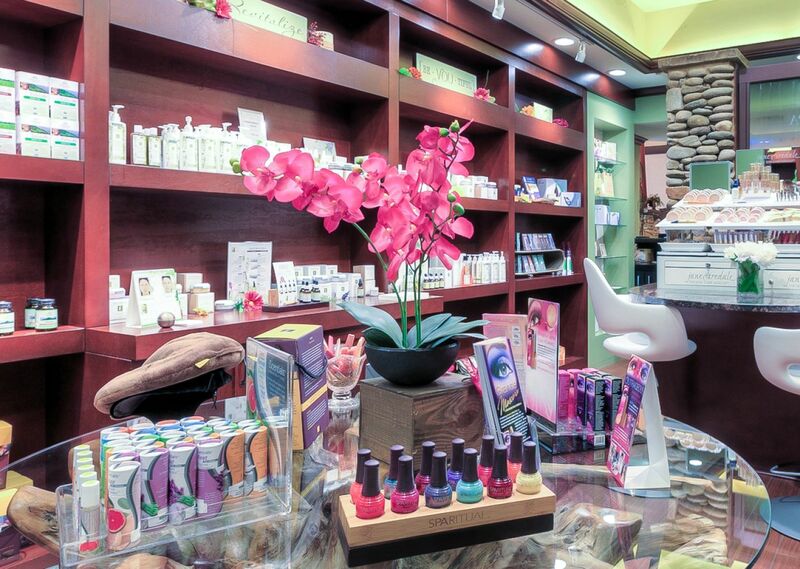 Our experienced therapists offer a broad menu of treatments, perfectly customized to your individual skin and nail care needs. Rejuvenate and radiate! 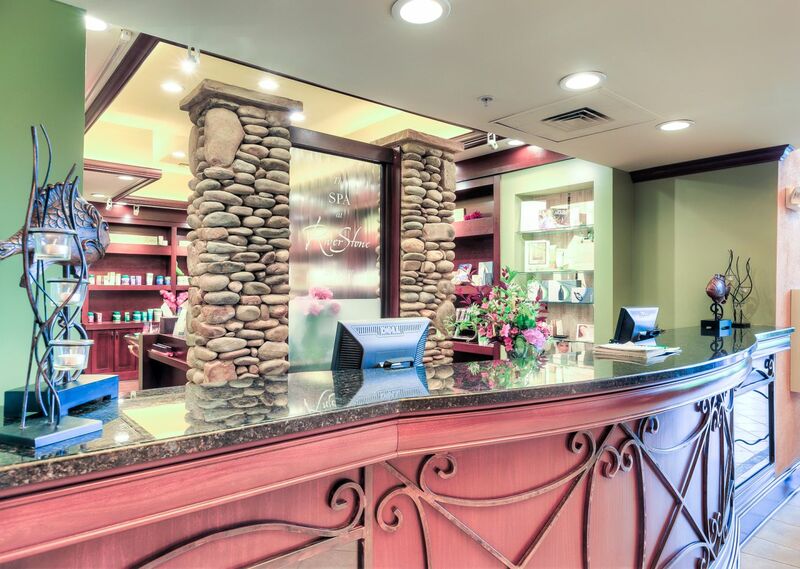 The Spa at RiverStone utilizes some of the finest organically fragrant scrubs and wraps to exfoliate your skin and infuse moisture back into your body. 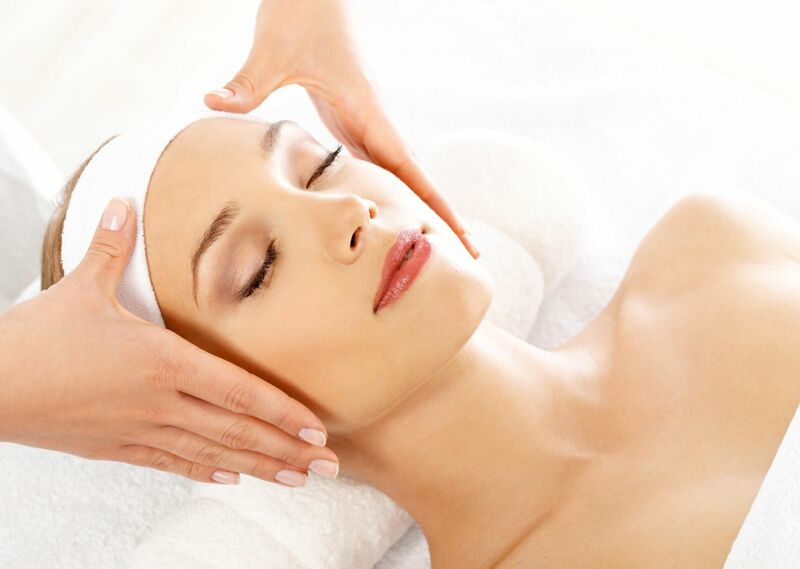 Discover what our body treatments can do in making your skin softer and your appearance even more youthful. 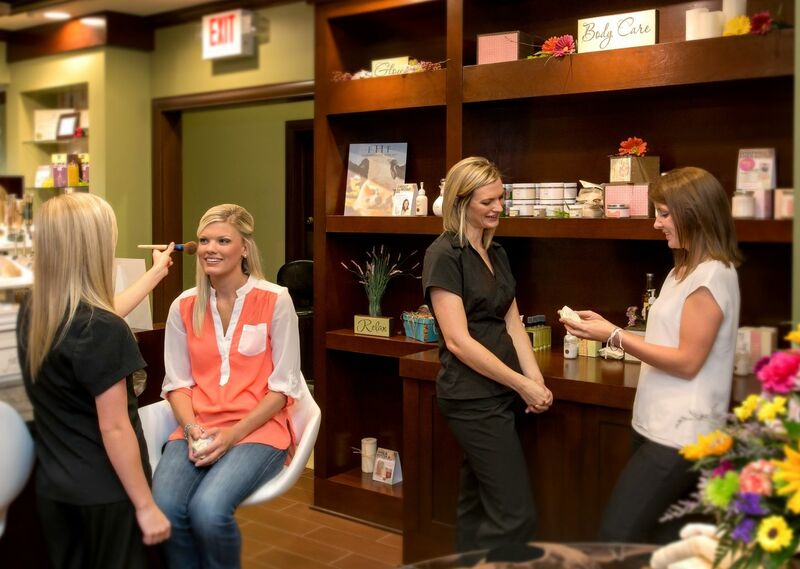 Look your best with our full menu of waxing and makeup services. Place your confidence in our experienced spa staff to fulfill your special needs and have you well prepared for that special occasion. Questions? See our Spa FAQ page for additional information.